What is a Multifuel stove? 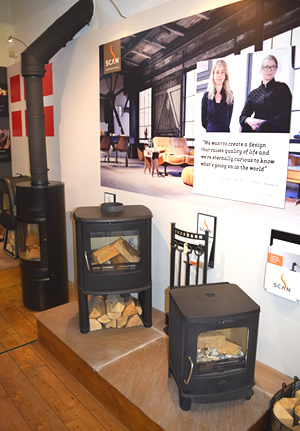 There is often some confusion as to what a Multi fuel stove really is. In simple terms, multifuel stoves are developed and designed to efficiently burn a variety of solid fuels. To meet this requirement, most models have a grate which allows them to burn coal and other types of coal-based smokeless fuels. As you may know, coal is a very dense fuel and to burn efficiently it needs a huge amount of oxygen. It also produces large deposits of ash. The enclosed grate allows oxygen to get to the flame as well as allowing ash to drop away in order to avoid suffocating the flame. In addition to coal, wood can also be burned on the multifuel stove. There are some models of coal burning stoves that have grates that are designed to close off the airflow under the fuel. Some of these models may have to have the grate removed in order to burn wood. Others do not. 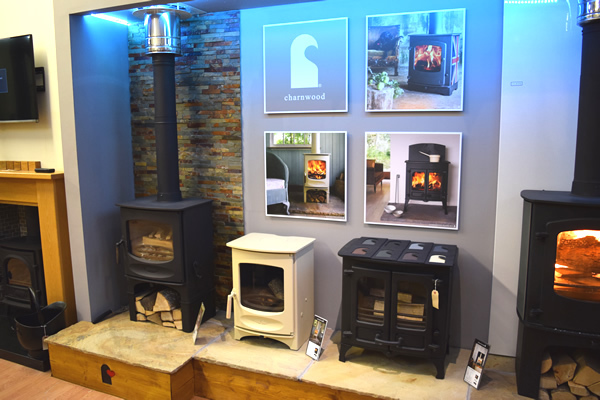 For those interested, ‘Hunter’ and ‘Charnwood’ solid fuel stoves , represent two very good examples of patented ‘Shutting’ grate models. Many manufacturers of Multifuel appliances design their products assuming that various types of solid fuel, such as coal, will be used. Generally, they incorporate some type of riddling device into the grate. ‘Clearview’, ‘Villager’, ‘Stovax’, and many other manufacturers have opted for fully open grated systems. This form of grate has been around for centuries and is often preferred by those who don’t mind poking the fire from time to time. 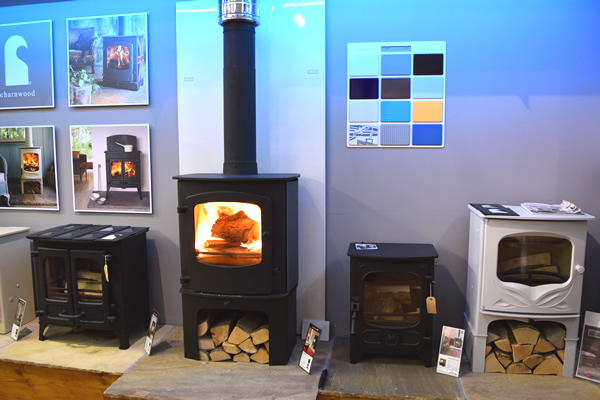 What Multi Fuel or Solid Fuel stove to buy? There is no way around it: solid fuel creates as much as twenty times more ash than wood. This material MUST be removed daily. · Solid fuels are proven to burn hotter than wood. While it takes a bit more work to maintain the stove, you get a lot more heat. · Consider how much wood and coal you plan to use over the heating season. For those planning to burn only solid fuel, consider a unit that has a riddle mechanism, a larger and deeper ashpan, and perhaps a small urchin to haul the fuel in and haul the ash out! · Consider also fuel storage. Where will you store your fuel supply? Keeping it in or near the house creates a fire hazard. · While multi fuel stove installation is fairly straightforward, most homeowners would do well hiring a professional to install the multi fuel stove for them. · Consider using smokeless fuel. Scotland: Scottish Borders, Langholm, Newcastleton, Keilder, Annan, Hawick, Dumfries, Thornhill, Lockerbie, Dalbeattie, Castle Douglas, Moffat, Crawford, Kirkudbright, Gretna, New Abbey.